The state of Oklahoma only requires a small segment of contractors to have a state license. Currently the state requires plumbing contractors, electrical contractors, and HVAC contractors to be licensed by the state. General Contractors are not required to have a state license but the contractor should always check with the local jurisdiction to find out if a license is required. The County Assessor’s Office in the county where you plan to be working. 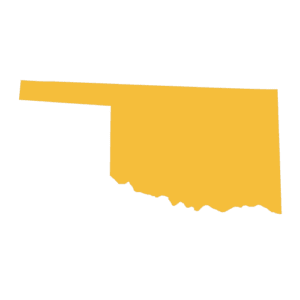 The Workers’ Compensation requirements in Oklahoma are as follows: Every employer, even employers with one part-time employee, is required to carry workers’ compensation insurance. The exceptions to the rule are: Sole proprietors, LLCs, partners, and corporate officers can choose to cover themselves or be excluded. There is also a “family of five or fewer exemption,” where an employer with five or fewer total employees (all of whom are related by blood or marriage to the employer), are exempt. 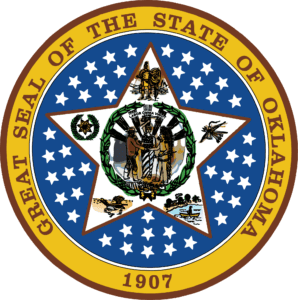 Employers can purchase Workers’ Compensation Insurance from a commercial insurance provider or it can be purchased through the Oklahoma state workers’ compensation fund. Contractors operating in Oklahoma are subject to a variety of risks for every job they work on. Their risks are not only third-party claims for injury and property damage, but also for injuries to employees at the jobsite. Contractors mitigate these risks by purchasing a contractors insurance package from Fairbanks Insurance Brokers. Colorado contractors use several types of vehicles for their business operations and as such, they need commercial auto insurance because this coverage offers liability limits, no limit on the number of vehicles on a policy, and no limit to the number of drivers to be insured. Never trust your commercial vehicles to a personal auto policy.